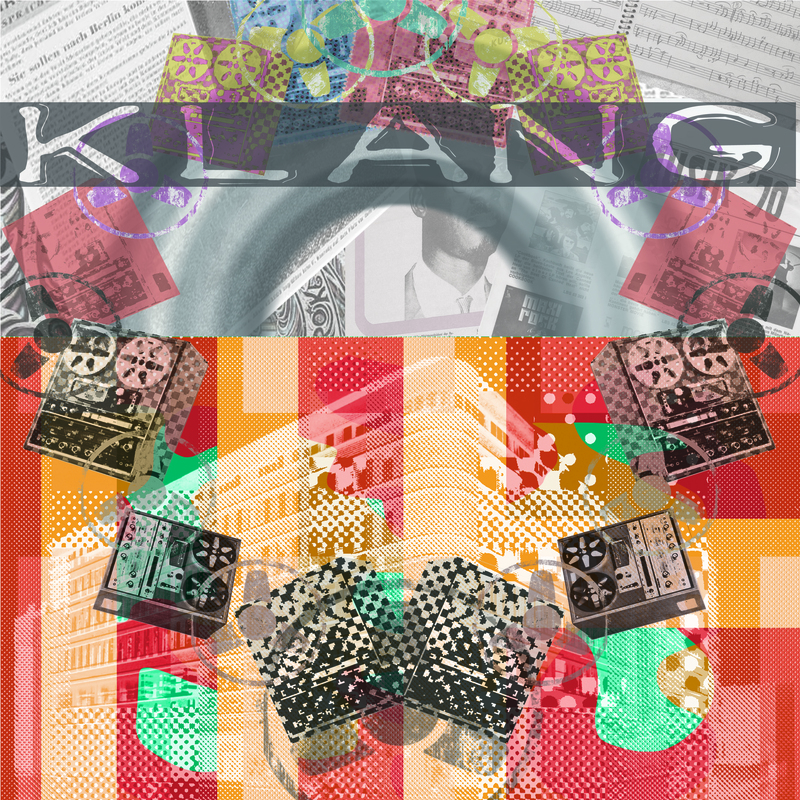 Klang is a compilation of contemporary Krautrock by net label Submarine Broadcasting Company who are currently running a Kickstarter campaign to produce a truly beautiful vinyl release. I could on but lets hear from the Captain of Sub. 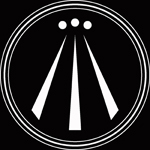 The Submarine Broadcasting Company is a small independent netlabel. We’re just over a year old now, and we’re immensely proud of the releases we’ve achieved in our first year, including One String Inspiration and the Post:Soc compilations. But now we want your help so we can take our next step and make something really special. One of the forms of music we are particularly passionate about is the krautrock scene of the 1970s – bands like Can, Neu!, Popol Vuh, and Faust that re-wrote the rules of rock music and inspired a thousand bands. So with that in mind we set out to find today’s krautrock-influenced bands and present a showcase of their music. From no fixed address we have t.r. hand. We have some rare tracks, some exclusive mixes and some tracks exclusive to Klang. So far, so good. But if you are going to make a krautrock compilation, it really needs to be on vinyl. We all know nothing compares with the look and feel – even the smell – of a great vinyl LP. And we’re going to do it properly – heavyweight vinyl, gatefold sleeve, optimum length for best sound quality, the whole nine yards. Read these words again and PLEDGE HERE. The project is approaching half way to completion so we really need your enthusiasm for original independent music to get this complete.